Join medical intuitive healer Catherine Carrigan as a guest on Maxine Taylor’s radio show Move Into The Magic on Monday, Jan. 5, at 9 p.m. EST. They will be discussing Catherine’s new Amazon No. 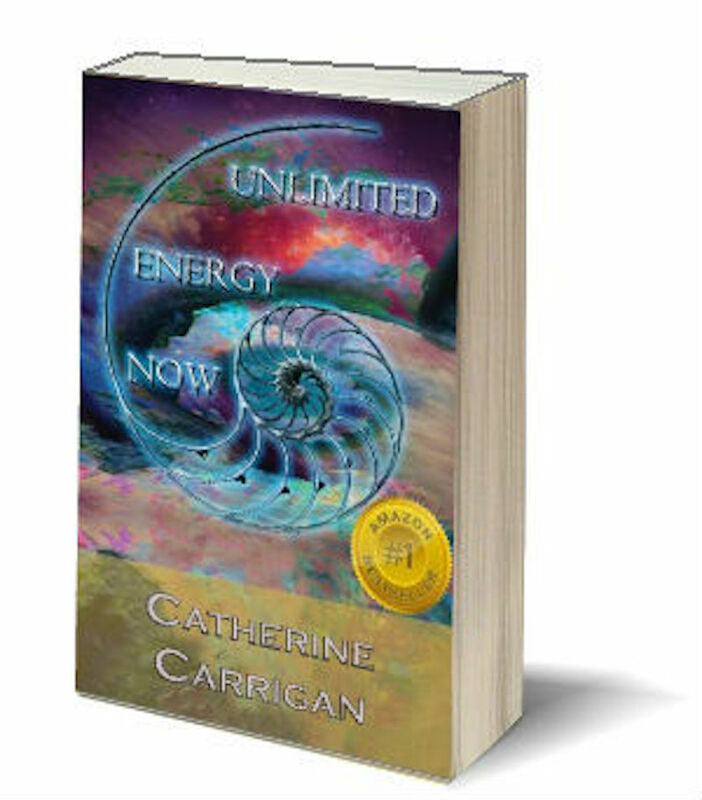 1 best seller Unlimited Energy Now.